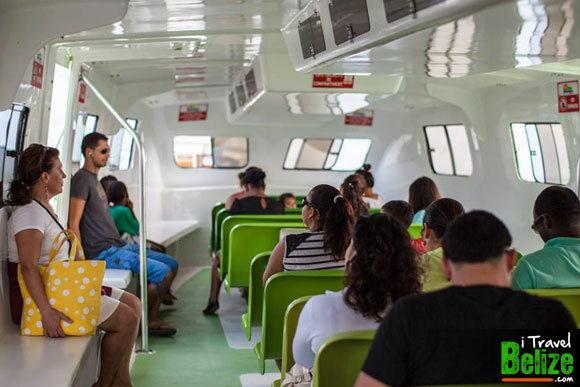 San Pedro Belize Express Water Taxi ltd aim to provide quality customer service; as a result they provide fast, affordable and reliable service. With over 60 friendly employees, and a fleet of 14 vessels they can guarantee that your trips to any of their destinations will be superb. SPBE Water Taxi can ensure that they are equipped and capable to transfer massive crowds if necessary. 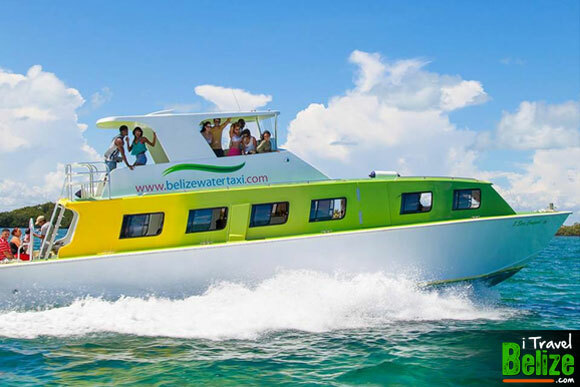 They have vessels ranging in capacity between 45 pax to 120 pax. 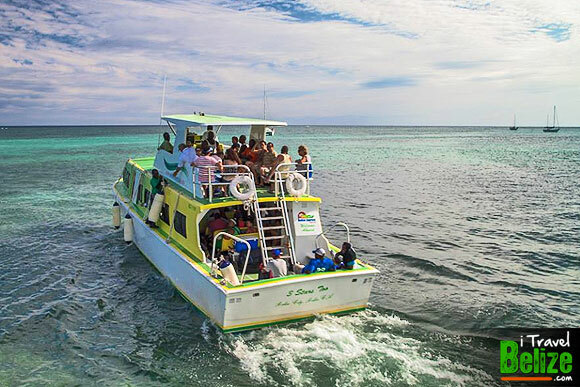 SPBE Water Taxi will continue to seek ways to improve their vessels and services. 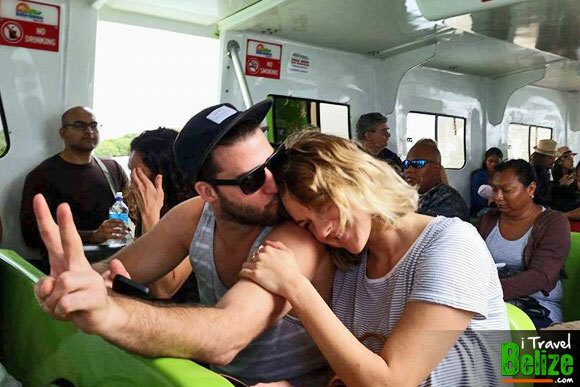 Most recently they have installed lavatory and introduced Free WIFI on several of their vessels. 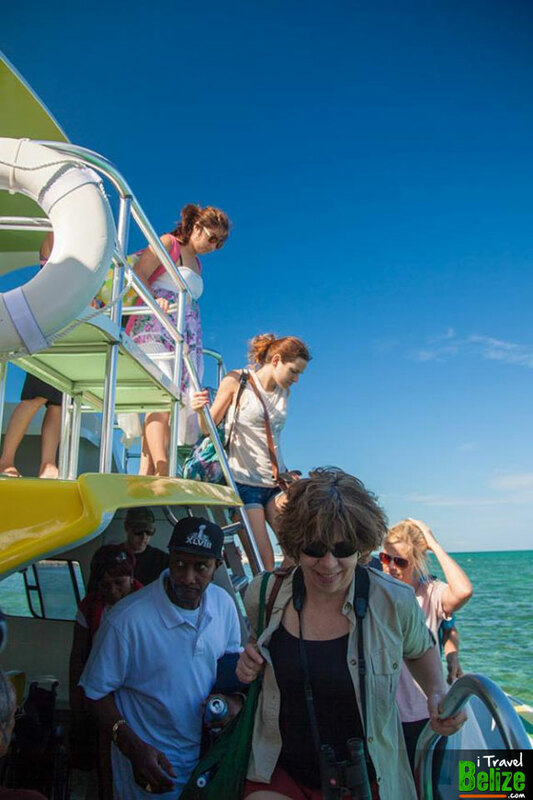 San Pedro Belize Express Water Taxi is proud to be the LEADING WATER TAXI SERVICE IN BELIZE – Come ride in class and comfort because we care. Let us “express” our gratitude. Beach front, centrally located. Next to the Tackle Box bar and grill.